Originally from New Zealand this is a really delicious variety of asparagus. It will produce uniform, green spears which are tender and string less. Once established each crown will provide up to 25 spears per year and will continue cropping for up to 25 years, making it something of an investment in your veg patch. 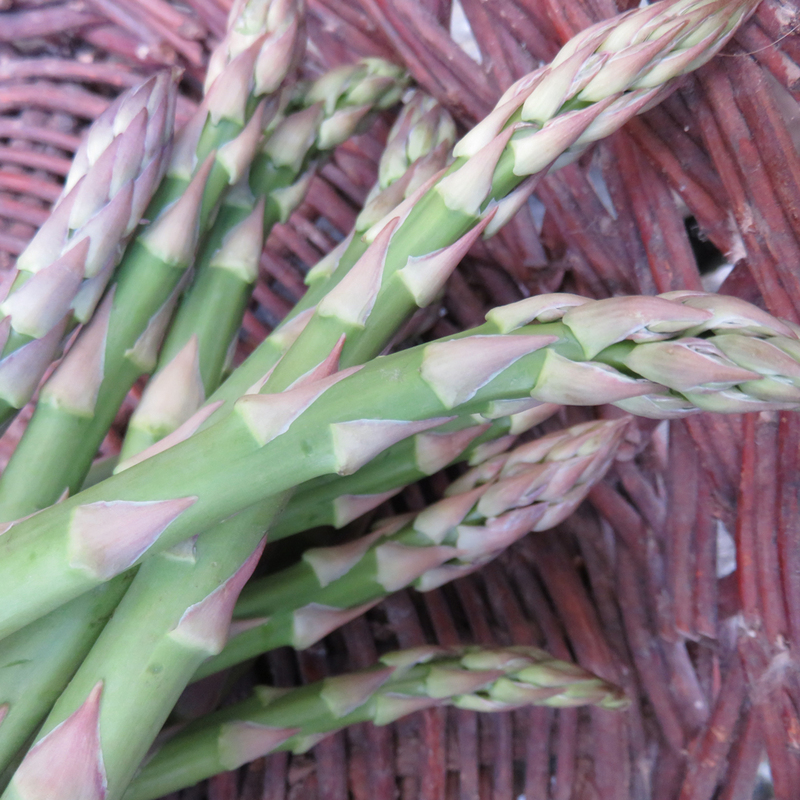 Can be grown in: Raised beds are best for growing Asparagus, each crown needs about 45cm growing space. In the kitchen: Delicious pan fried with a little drizzle of olive oil, a pinch of sea salt and wrapped in parma ham. It can be steamed or roasted also. Delicious in salads or even soup. 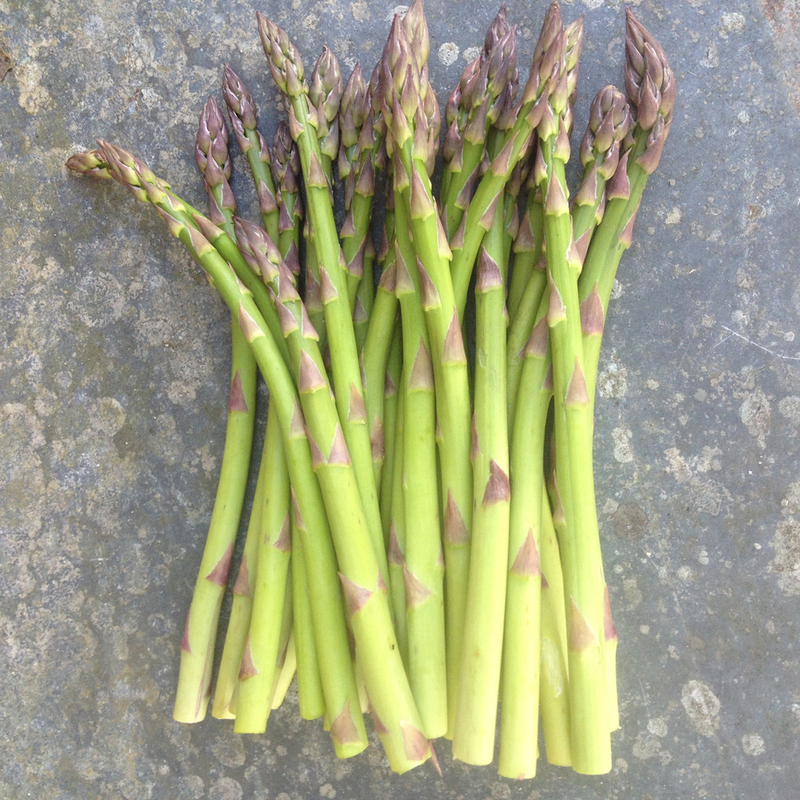 Asparagus ‘Ariane’ will produce a good crop of delicious, large, purple-tipped spears early in the season. Smaller, fine spears are also produced later in the season. 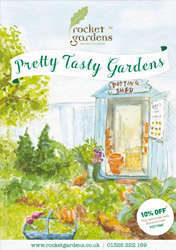 If you can, we highly recommend growing both, Ariane and Pacific 2000 to keep you going for longer in the season.